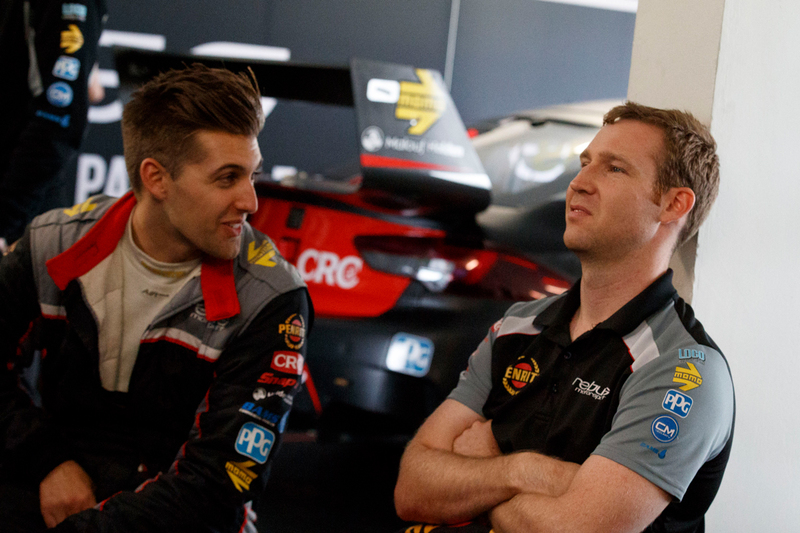 David Reynolds says he may have to steer away from a set-up pioneered by team-mate Anton De Pasquale as Erebus prepares for its final rookie test next week. The Holden squad will field De Pasquale’s #99 Holden at Winton on Tuesday, where the 22-year-old will run his third of three rookie days. 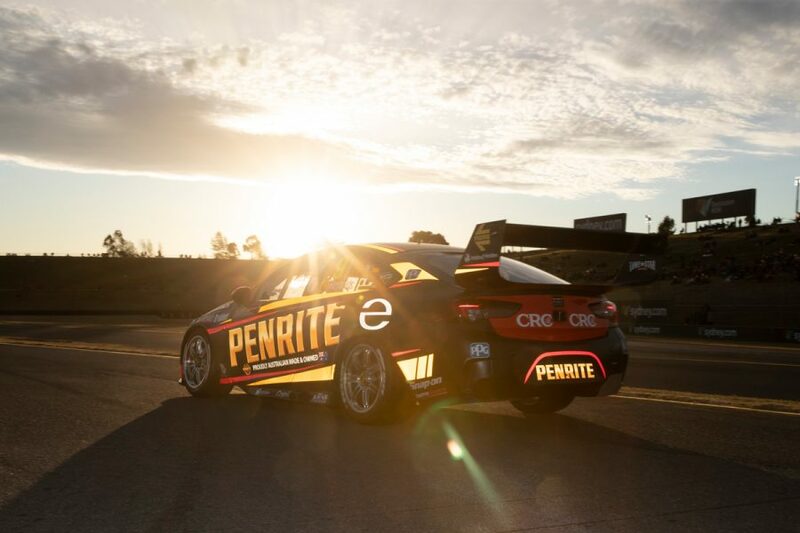 Erebus has been frugal with its full team test days this year, using De Pasquale’s three-day allocation and a driver evaluation test to assess new components. The arrival of a fast, young team-mate in De Pasquale has been widely hailed as a great benefit for Reynolds as he takes the fight to the heavyweight teams this season. Reynolds himself credited a mid-weekend turnaround at Phillip Island on adopting a set-up developed by De Pasquale at his second rookie day leading into the meeting in April. The De Pasquale-derived set-up has been used by Reynolds at circuits with long, loaded corners, including the most recent two events at Ipswich and Sydney. Reynolds slipped from third to fifth in the championship across those two meetings, where he finished each race in seventh place. “All in all, we're not fast enough. We haven't had the pace,” said Reynolds following Sydney, where he’d qualified eighth and fell to 10th with a poor start. “We've gone down this set-up direction for these style of tracks, and I don't feel that it's working. “I think we'll revert to our old style for Tailem Bend and roll out and tune around that. “We're rolling out with this set-up, we're tuning around it, but it's not working as well as we'd like it to be right now. Reynolds stressed the alternative set-up has helped him at some events, such as Phillip Island, but says a rethink is required before tackling the new Bend Motorsport Park. “The set-up we do have came from a rookie day, and at some tracks it's proven really good, and others it hasn't worked. I probably need to try something different,” he said. “It's hard. You get so little practice time. If you roll out two cars the same... we probably shouldn't do that, we should roll out one, one way, and one the other way. “Then it's one [set-up] or the other [for the weekend]. You can't combine them, that doesn't work. You have to run down one path or the other. “That's either leading us down a garden path of glory or a garden path of hell. “If we didn't have Anton, we wouldn't have gone well at Phillip Island or Perth,” he added. 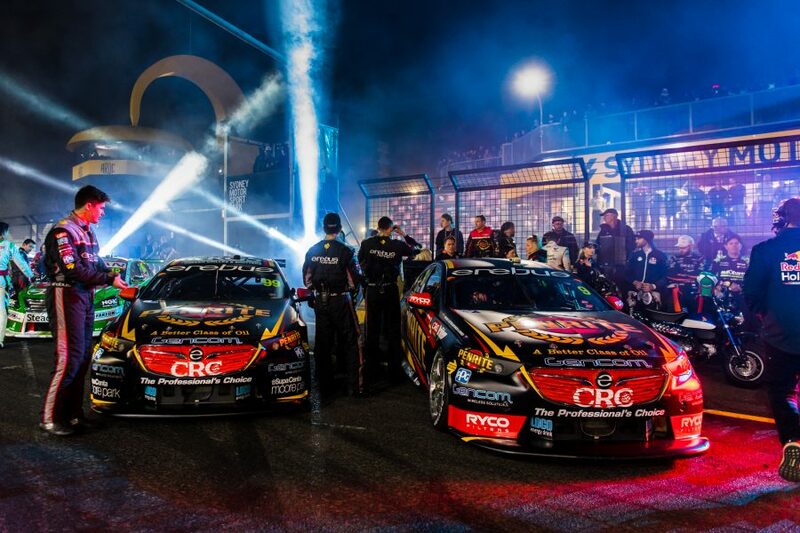 Reynolds will at least have a head start when it comes to practice at Tailem Bend, having been one of a handful of Supercars drivers to contest a GT race at the venue earlier this year. 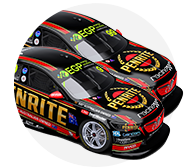 Erebus and De Pasquale will be accompanied in completing a rookie day at Winton on Tuesday by Garry Rogers Motorsport and James Golding. 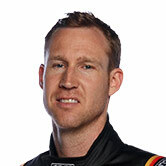 Walkinshaw Andretti United and Brad Jones Racing, meanwhile, will be undertaking their first full in-season tests of the year.